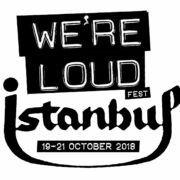 Slovenly Recordings | ANNOUNCING WE’RE LOUD İSTANBUL! 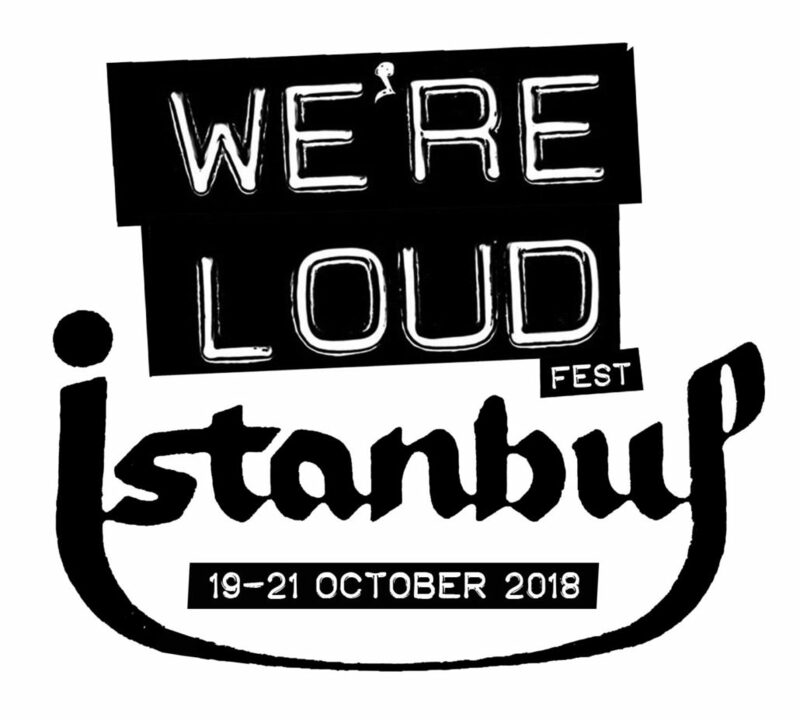 We’re very happy to announce that organization has begun on the next edition of WE’RE LOUD FEST. Last week we were in Istanbul for meetings & preparations. The first few bands have been confirmed — more news next week! If you plan to attend, we don’t advise booking anything (flights, lodging) just yet. We will be working with a local travel agency who will help us get the best places at the best prices.